Physiotherapy is not a walk in the park. Some patients recover fast, some slow. 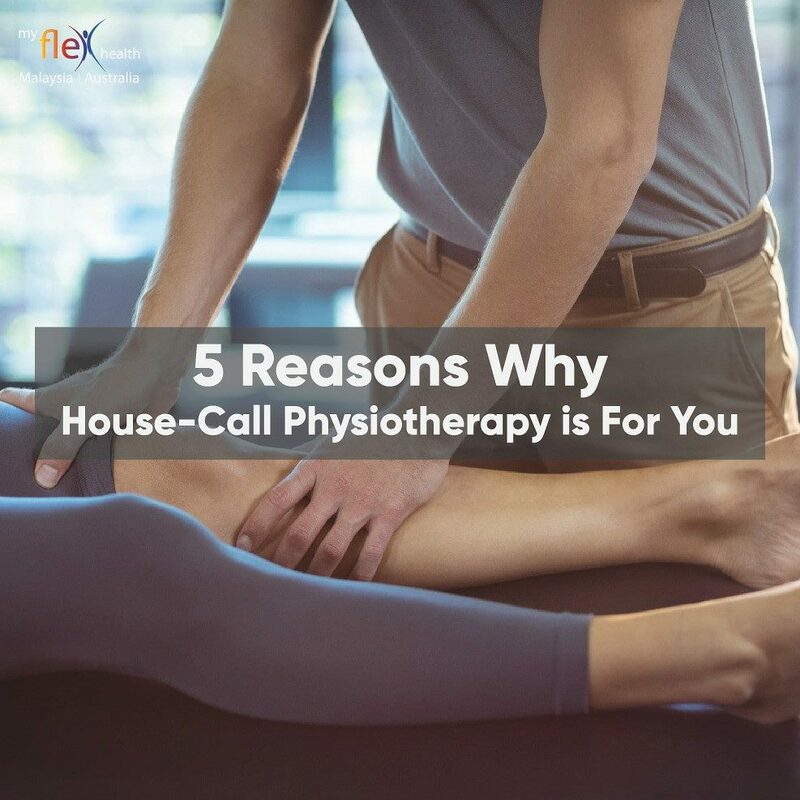 But what we have discovered is that, by delivering Physiotherapy in our patient’s home enviroment – the results are clear.